I planted some oregano in a raised bed a couple of years ago, and it pretty well took over the whole bed. This year, I’m contemplating starting some from seed and using it as a ground cover. It’s pretty, edible, and wants to grow in my climate – what’s not to like about it? 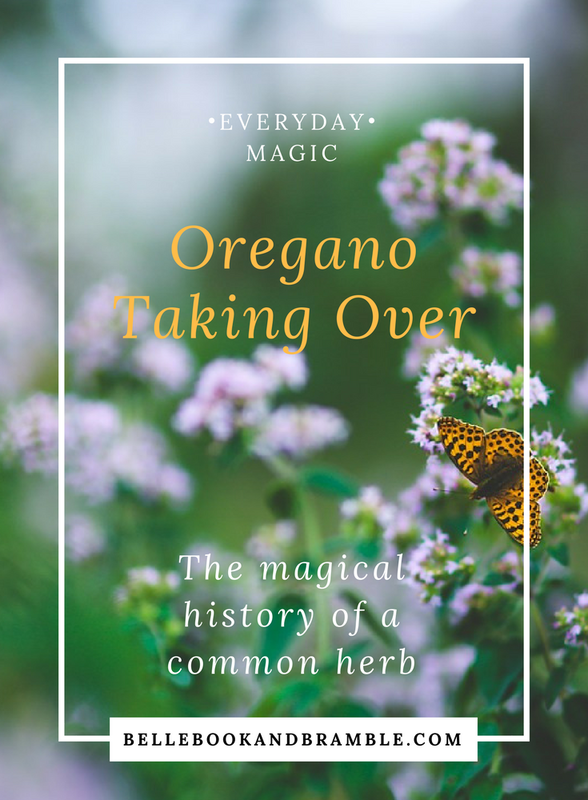 What’s more, oregano has a rich history of magical use. In ancient Egypt, women and girls entered many temples wearing wreaths made of oregano in their hair. In Italy, it was used to ward off the evil eye. English girls used a blend of oregano, marigold, thyme, and wormwood in a concoction to petition St. Luke to grant them visions of their future husbands. 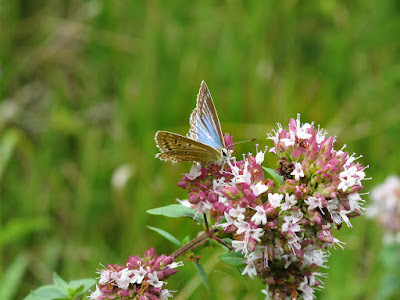 Oregano has long been associated with health and protection, and is sacred to Venus. Love goddesses seem to be coming up a lot for me this time of year, and I think with good reason. In the harsh end of winter, it’s a good time to be gentle to ourselves and practice lots of extra self-care. February is known as the “mud month,” and it can be difficult to imagine that spring is really just a few weeks away. I dried a good deal of oregano from our garden last summer. I’ll probably be using some of it in spaghetti tonight. 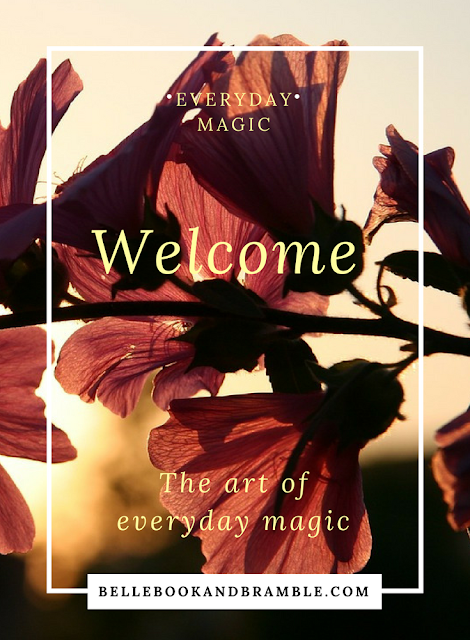 Maybe I’ll sprinkle it in with some extra intent for gentleness and extra magic as winter winds down.